3 Arrested in Laylah Peterson Killing | Hupy and Abraham, S.C.
At 11:00 am today (10/20/15), Milwaukee Police Chief Ed Flynn will hold a press conference announcing that three suspects have been arrested in the shooting death of Laylah Petersen on November 6, 2014. The press conference will be held at the Milwaukee Police Department's 7th District Station at 3626 W. Fond Du Lac Avenue. On May 6 2014, Attorney Michael Hupy, at a press conference with the police chief, announced he was increasing the reward to $35,000 from $10,000. 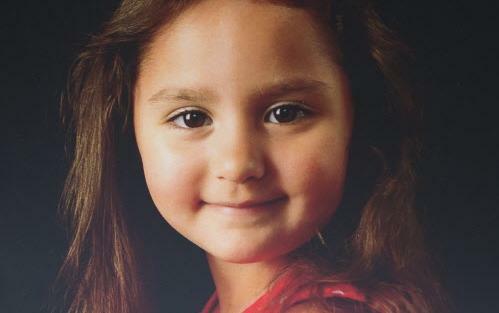 5-year-old Laylah Petersen was shot to death sitting on her grandfather’s lap in their front room when three gunman shot up the wrong house. No reward will be given because nobody came forward. The police solved the crime. Attorney Hupy has asked the police department to suggest a case where his reward of $25,000 can be redirected.